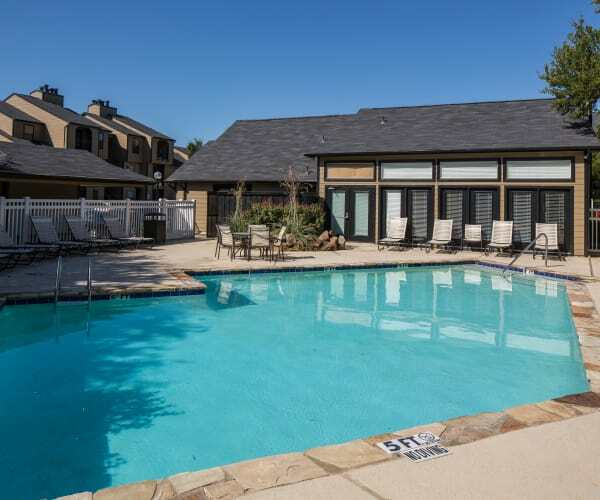 Whether fitness is your favorite or relaxing by the pool is more your speed, this pet-friendly Arlington apartment community has something for your every mood. ​Inside your modern apartment home, you’ll find the attractive features you’ve been hoping for, plus the practical daily necessities you need, like a refrigerator, dishwasher, stove and washer and dryer hook ups. And when it’s time to kick back and enjoy a little down time, treat yourself to a dip in the shining swimming pool then take to the sundeck to enjoy a warm Texas afternoon. If anything should come up, or you need any assistance, you can reach out to our onsite team for assistance. We also offer convenient and easy-to-use online rental payments to save you time. Make the life you’ve been dreaming of a reality with our Arlington apartment community at Monterra Pointe. From fireplaces to hardwood-style floors, you’ll notice the care we put into styling our one and two bedroom Arlington apartments. Inside your modern apartment home, you’ll find the attractive features you’ve been hoping for, plus the practical daily necessities you need, like a refrigerator, dishwasher, and washer and dryer hook ups. 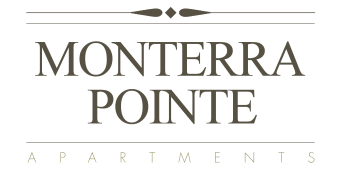 Your home at Monterra Pointe is designed to help you live better every day. 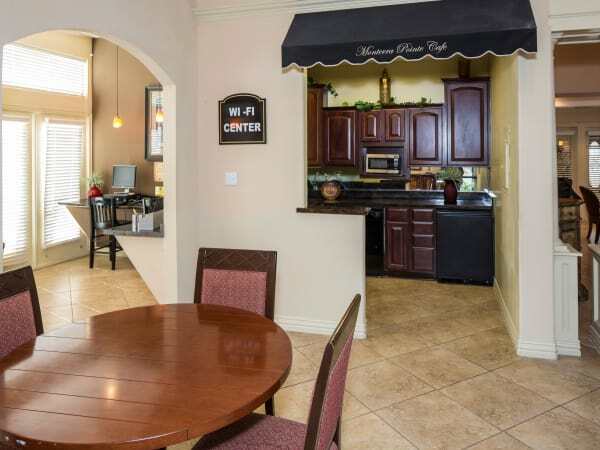 Call us today to schedule your personal tour of our apartment community at Monterra Pointe in Arlington, TX.